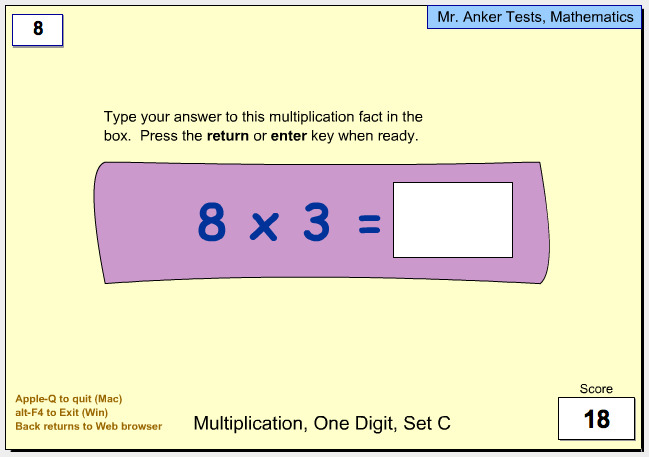 Use these activities and worksheets to help you master your multiplication facts! 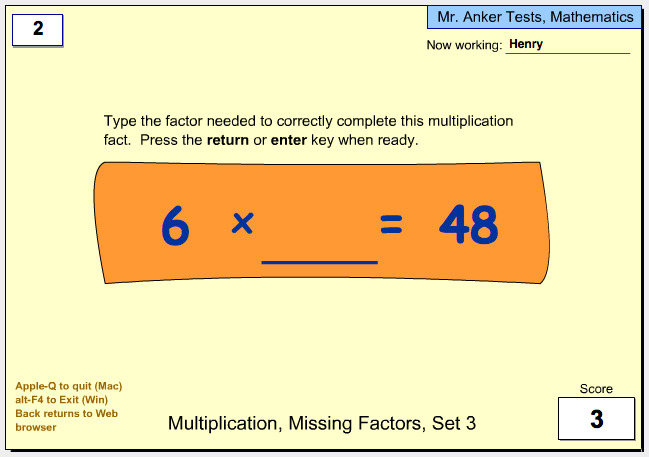 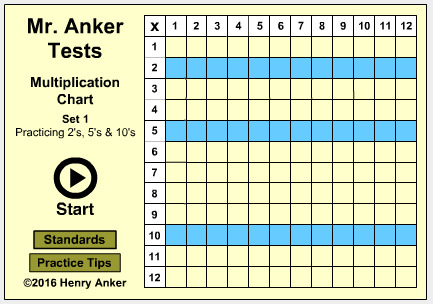 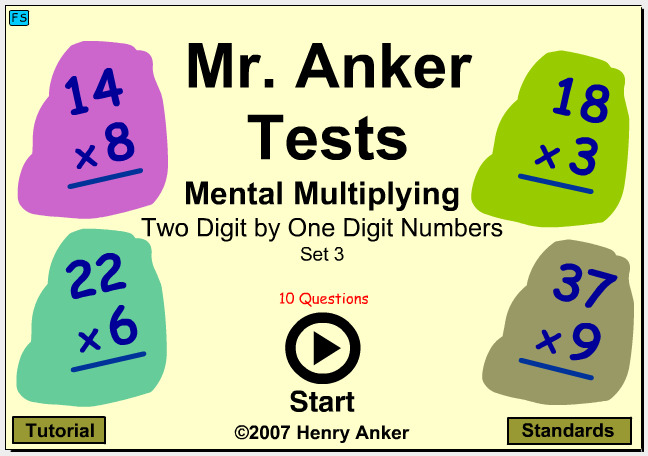 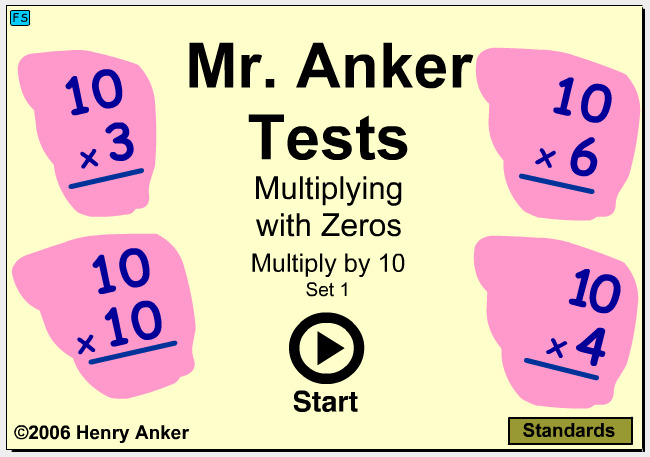 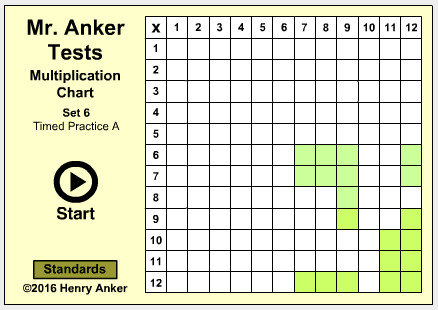 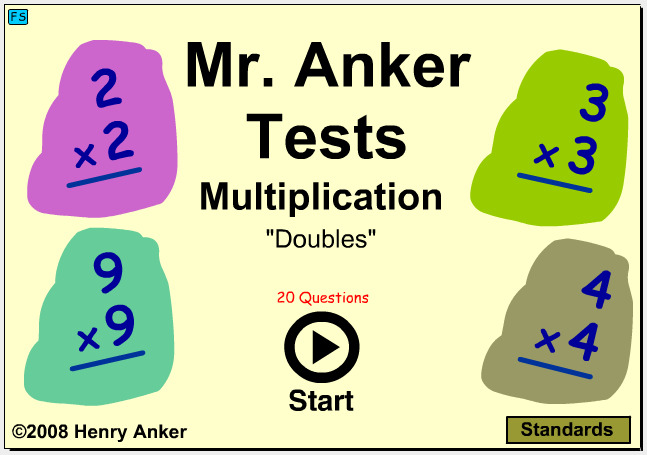 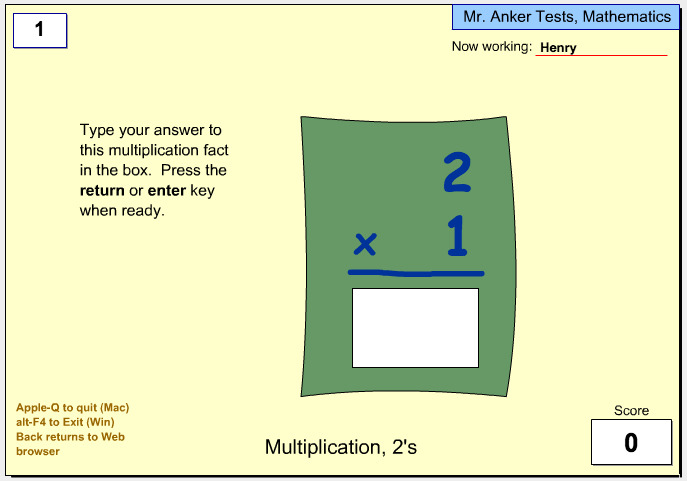 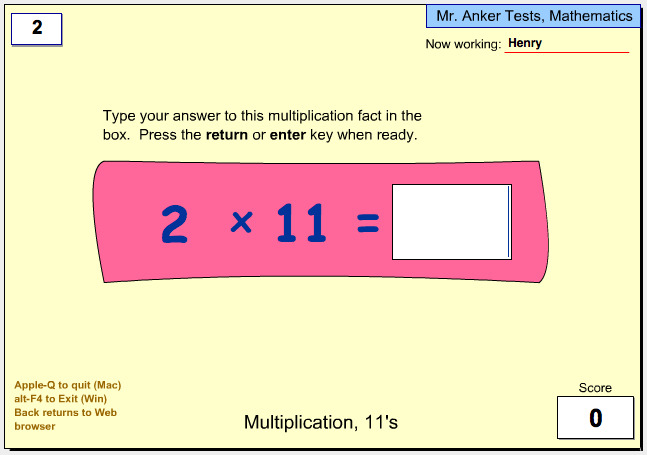 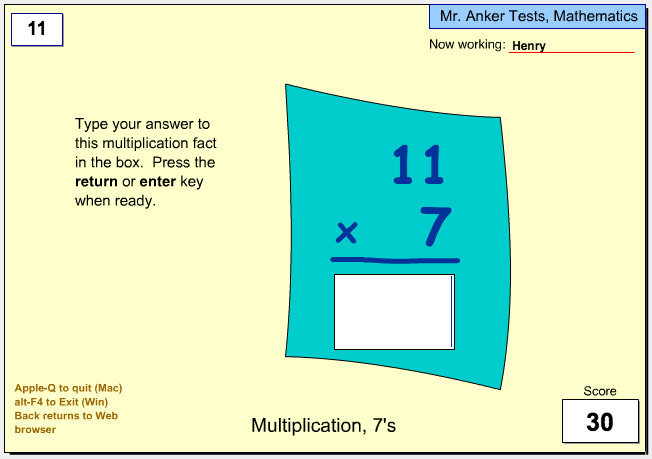 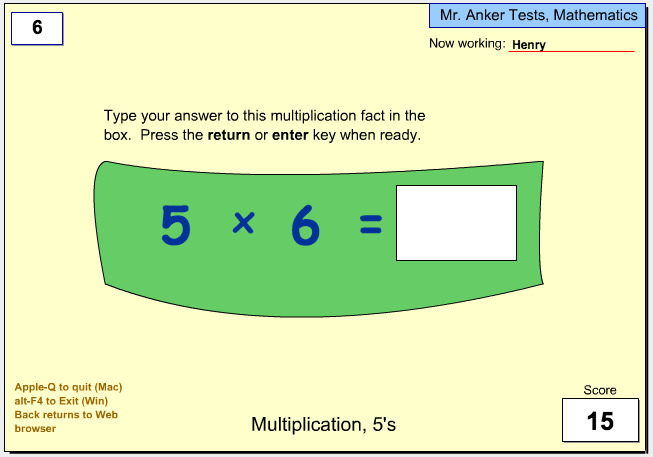 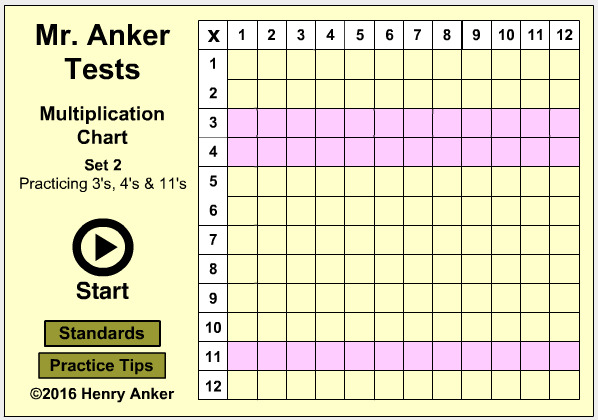 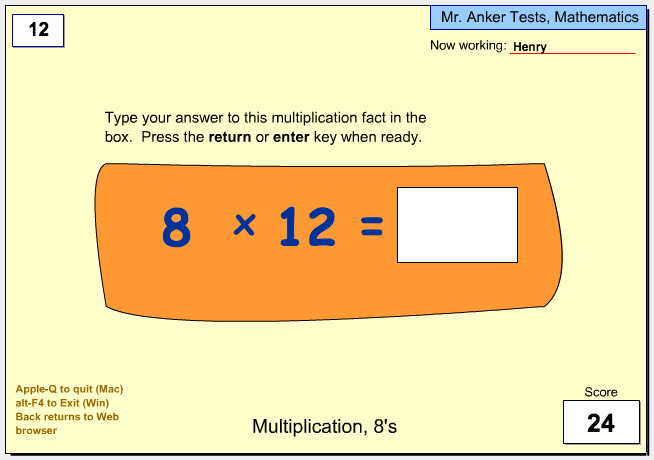 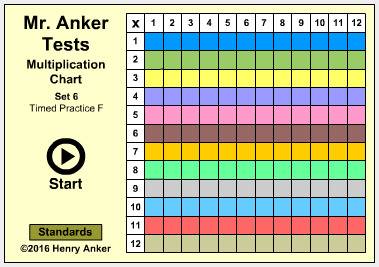 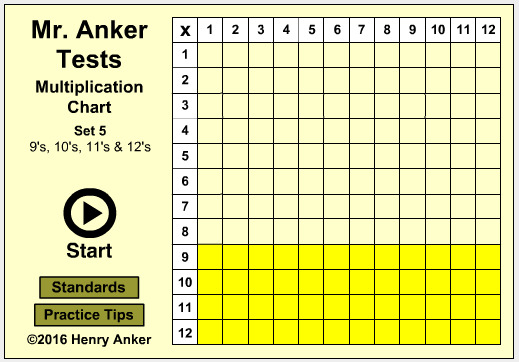 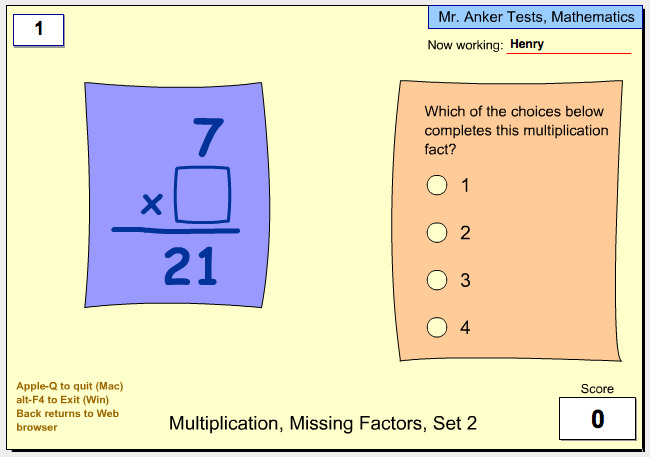 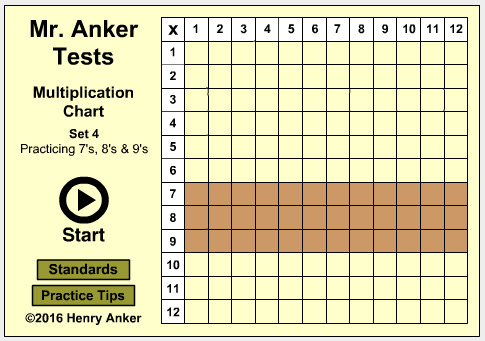 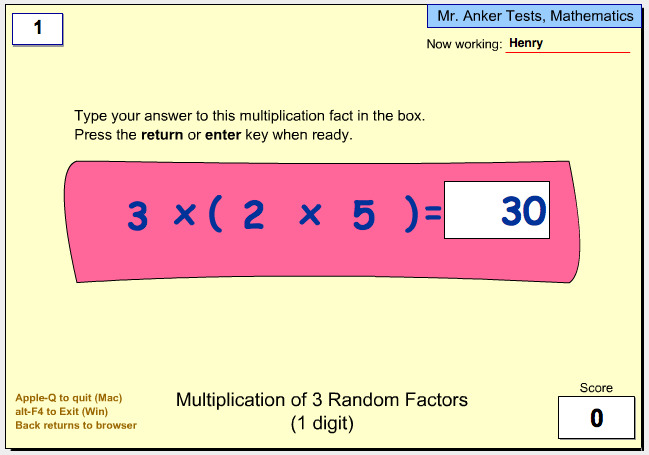 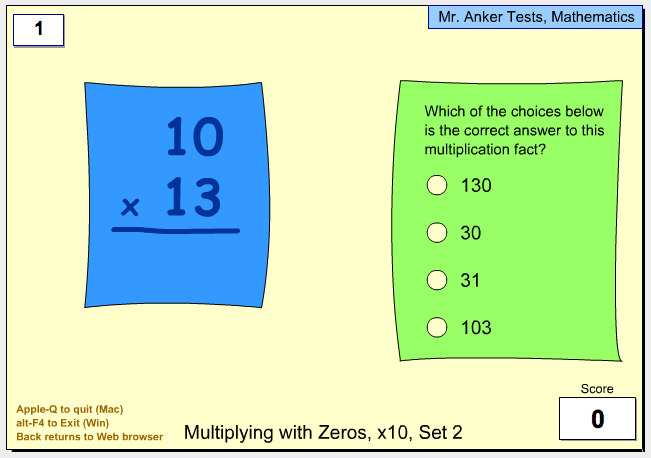 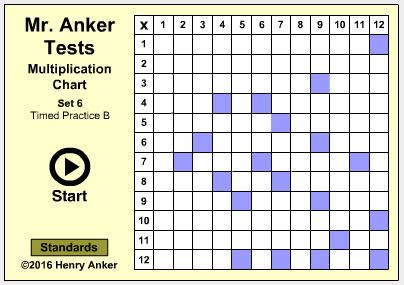 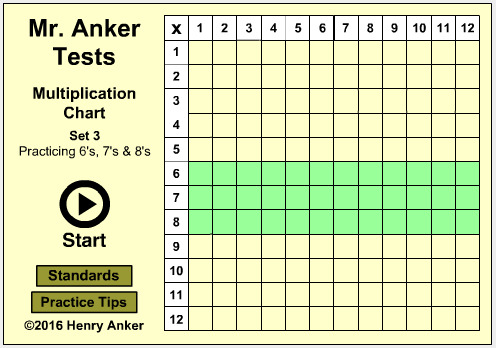 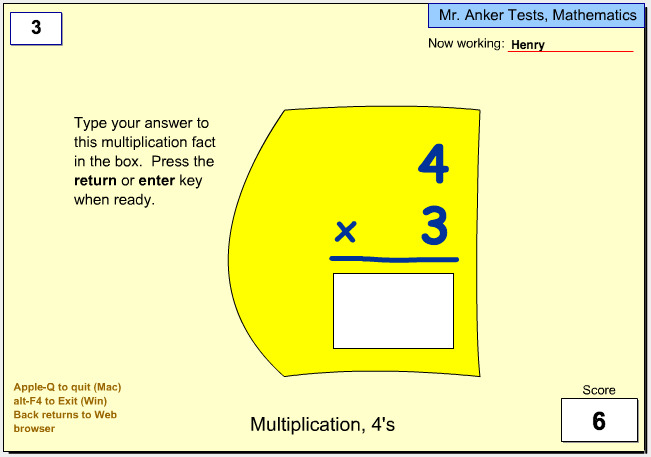 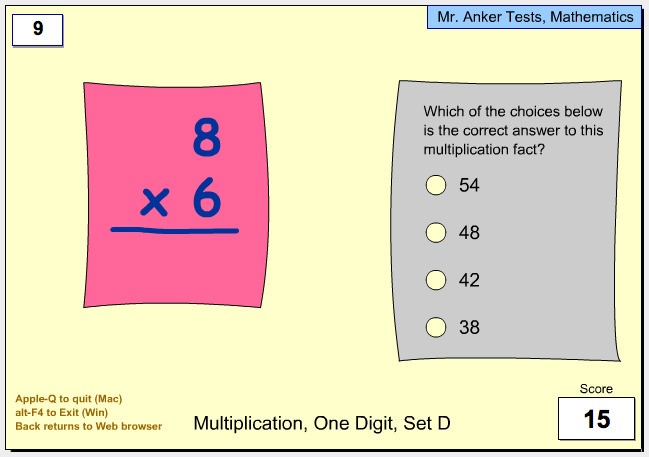 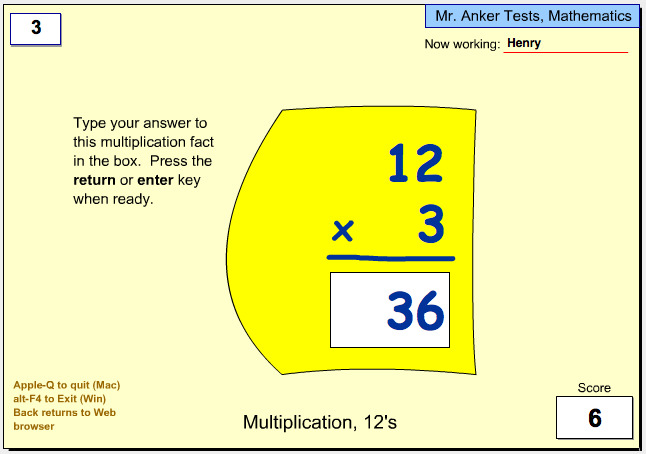 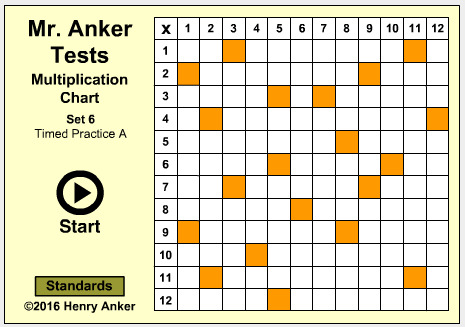 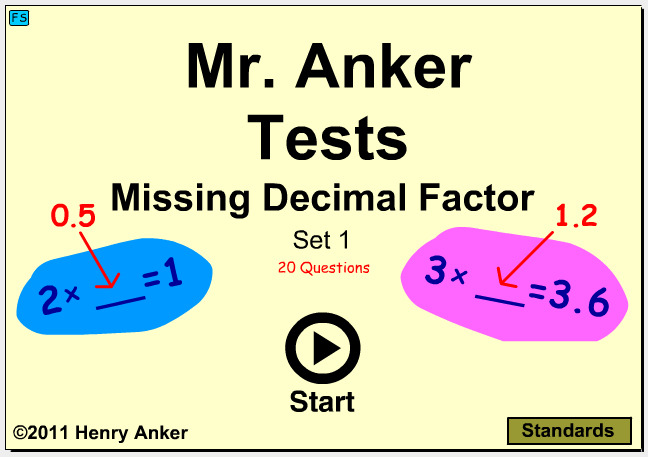 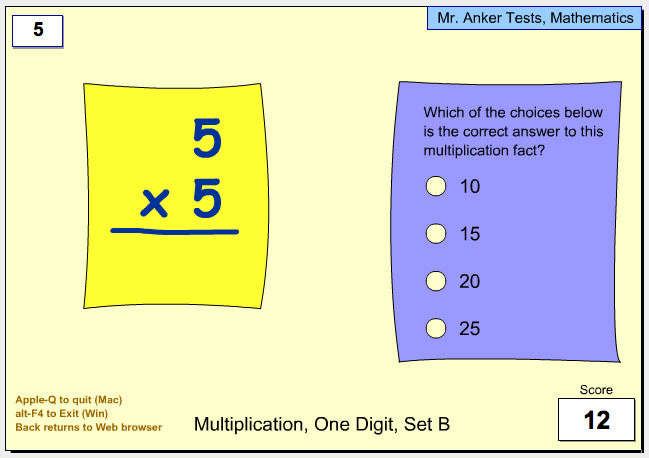 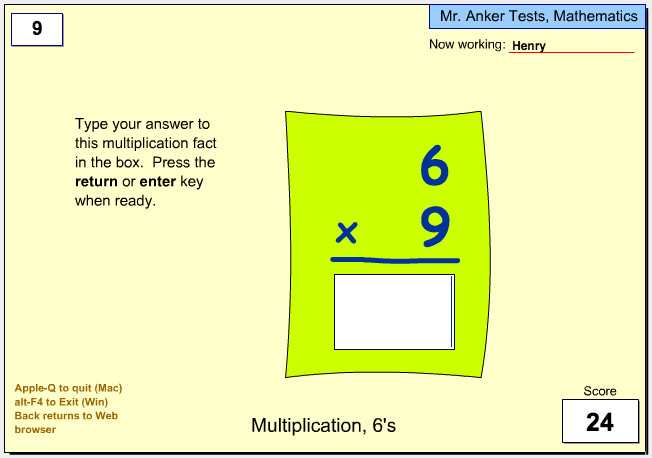 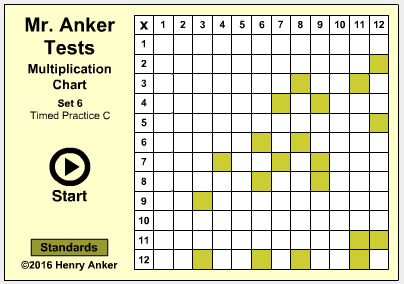 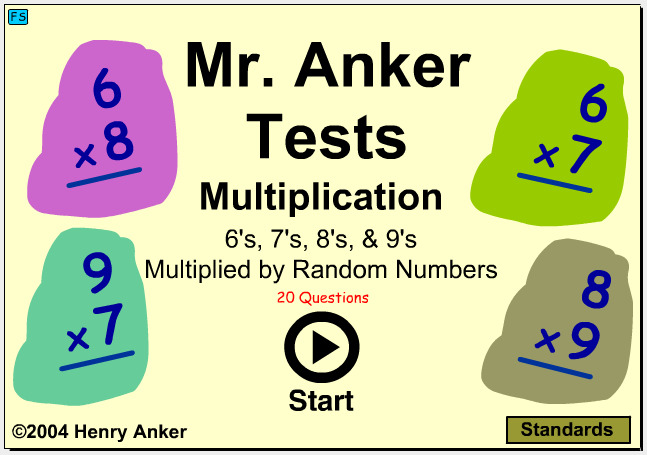 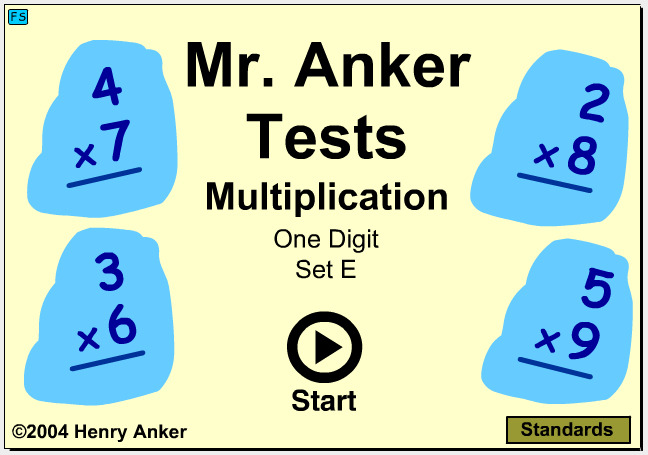 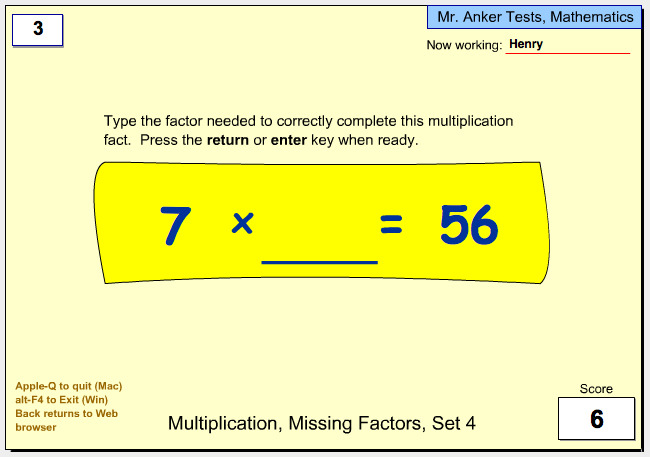 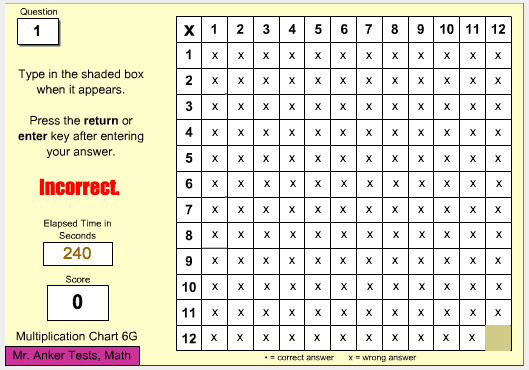 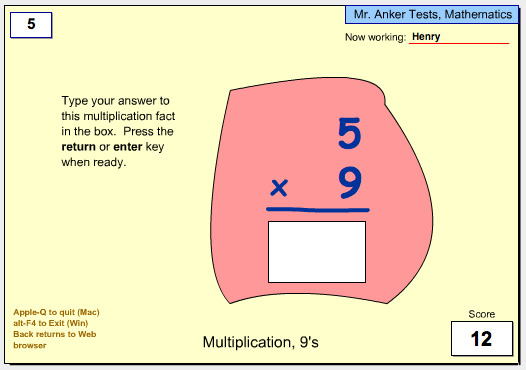 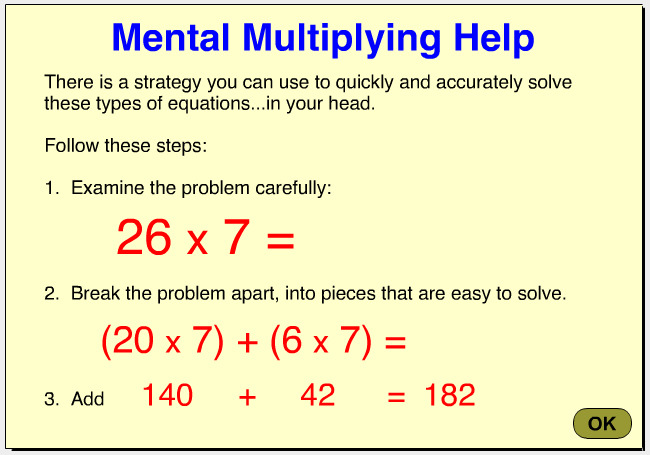 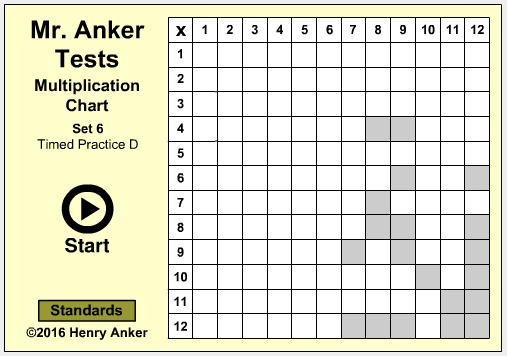 It is recommended that students complete and master each multiplication activity before moving on to the next. 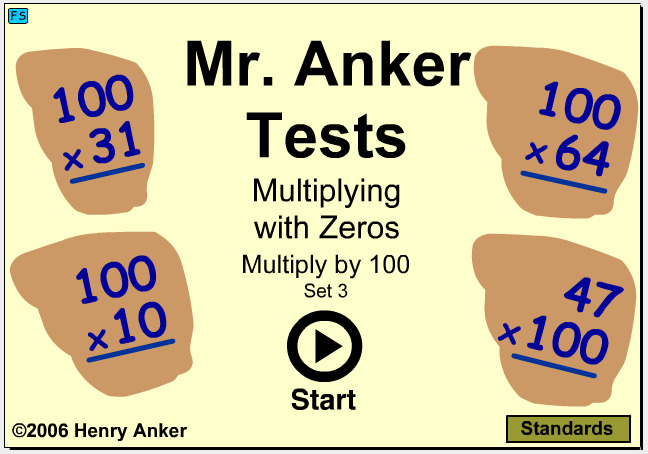 Multiply by 10, Set 1 Multiply by 10, Set 2 Multiply by 100, Set 3 More Coming Soon!